Online ordering menu for Sri Siam Thai Restaurant. 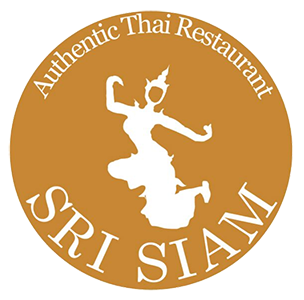 We serve authentic Thai cuisine here at Sri Siam Thai Restaurant in Morton Grove, Illinois. Our menu features everything from Papaya Salad and Tom Yum Soup to Stir-Fried Garlic Pepper and Pad Thai! We're located on Waukegan Road between Golf Road and Dempster Street. We're near Prairie View Plaza and Frank Bobrytzke Forest. Order online for carryout or delivery!